For Years. Try Our Award Winning Service! 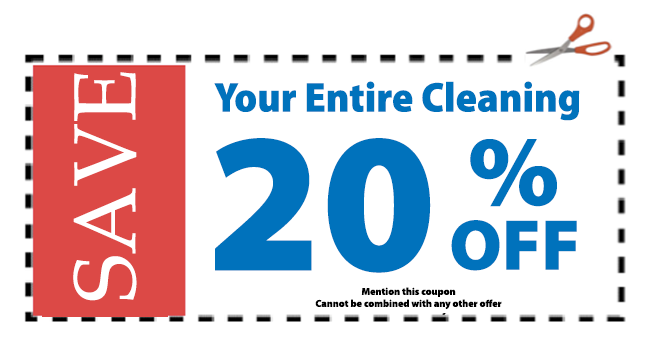 of spills and pet stains and odors! floors, bringing them back to life. with an annual tile and grout cleaning. 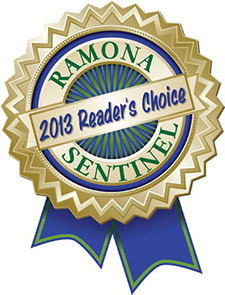 has proudly been serving Ramona and all surrounding North County areas for over 23 years. As a family owned and operated business, we always take pride in providing our valued customers the highest quality of workmanship they deserve. Our company mission statement is to "Clean Every Home As if It Was Our Own. We know that your carpet and flooring is one of the biggest home investment's you'll make, that is why we only use the very best cleaning products and equipment available in the industry for superb results! One of the many tasks involved with owning and managing a home or a commercial property involves the ongoing care of carpeting in these properties. While many people tend to treat this aspect of property management as a necessary annoyance or an afterthought, those who take proactive steps to manage their carpeting tend to get much more out of their investment by way of a longer life and a better look. The most satisfying way for people to manage the carpeting in their properties is to obtain the help of a Ramona carpet cleaning service that can handle this process for them. 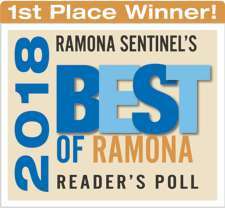 We Care Carpet Cleaning is a Ramona carpet cleaning service that has earned the loyalty of many customers in the area because of our approach to our work. Below you'll find a few examples of how we've earned our top-flight reputation. When something goes wrong with carpeting, such as a stain or a spill that needs attention, the team at We Care Carpet Cleaning will arrive on location promptly to deal with it. In many cases, the faster a problem is attacked the better the results. Even if a carpet simply needs to be cleaned, property owners simply want to get that job over with and move on, and our team makes sure that's what happens. 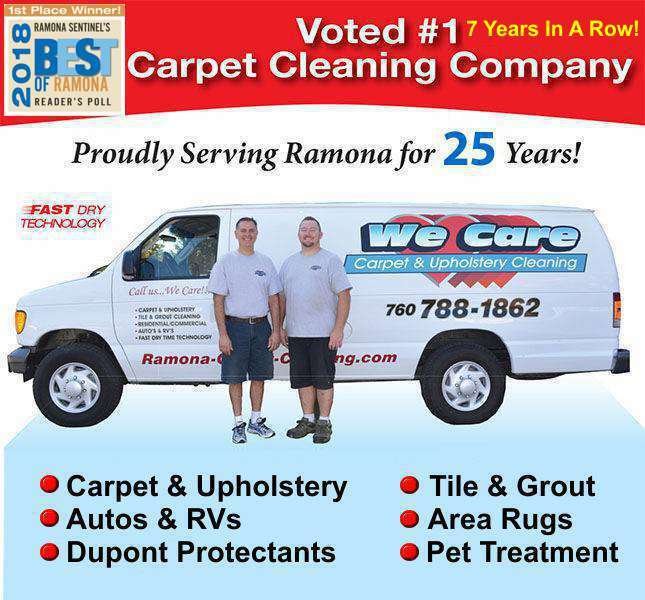 We Care Carpet Cleaning is a Ramona carpet cleaning service that prides itself on our track record of results. The carpet cleaning business is one that's defined in large part by the overall effect of a company's efforts, and our team has been establishing and building on this track record for many years in the area. We also understand that such a track record can be harmed if even one problem arises, which is why we treat each job with such a high degree of scrutiny. One of the most common questions people have when they contact our team regards the cost of our service. We make sure to provide potential customers with a fast and accurate quote so that they can avoid any unpleasant surprises when the work is finished. We do so by asking several questions regarding the nature of the carpeting that needs to be cleaned and whether any special circumstances apply. 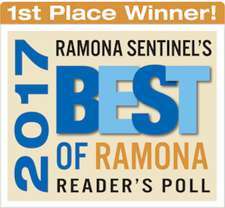 Overall, people who need to have their carpets cleaned need to work with a Ramona carpet cleaning service that they can trust. We understand that trust needs to be earned and we do so by providing all of the qualities listed above to our customers. If you'd like to have your carpets managed properly, contact the team at We Care Carpet Cleaning now to get this process started.